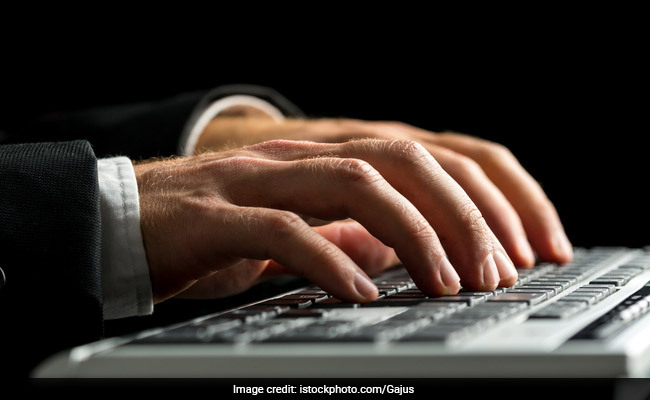 Directorate of Technical Education (DTE) Maharashtra has released the Provisional Allotment list for Engineering Common Admission process (CAP) round I. New Delhi: Directorate of Technical Education (DTE) Maharashtra has released the Provisional Allotment list for Engineering Common Admission process (CAP) round I. The provisional allotment list will reflect which college and courses allotted to a student based on their rank in the MHT CET merit list. This year DTE Maharashtra will conduct counselling for All India Quota seats on the basis of rank in JEE Main 2017. Students can also check their provisional merit status from the DTE, Maharashtra official website. How to check DTE Maharashtra Provisional Allotment List based on MHT CET 2017? The next step for students who have been allotted their desired course and college in the first list will be to report to the Admission Reporting Centre (ARC). Students who have been allotted a seat in the Cap round I can report to the respective ARC from June 29 to July 3 up to 5:00 pm. The vacant seats for CAP round II will be displayed on July 5.